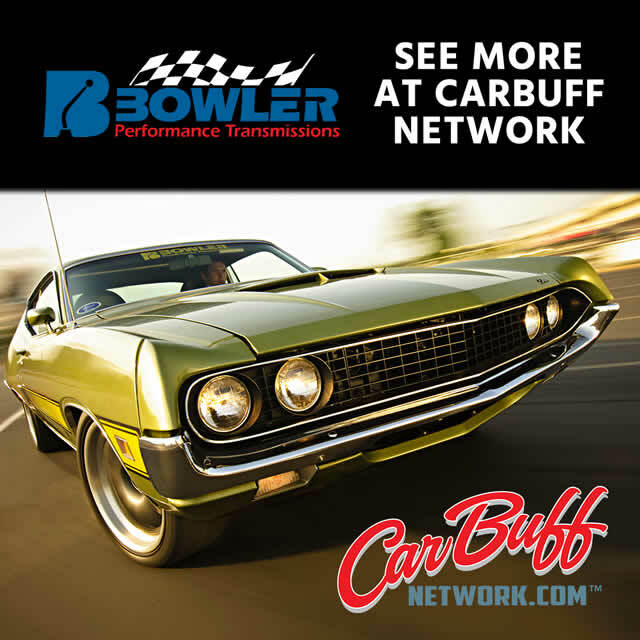 The perfect fit for your Tremec Transmission or LGT 700. 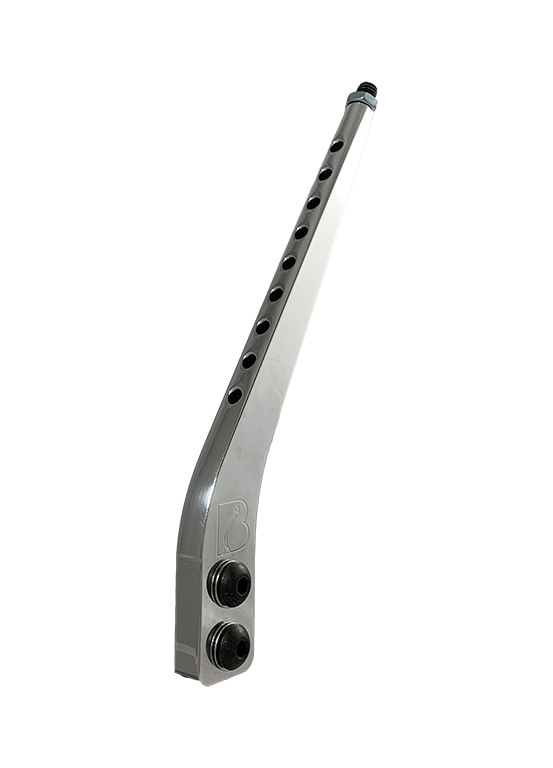 This shifter was created and designed for the Tremec customer. 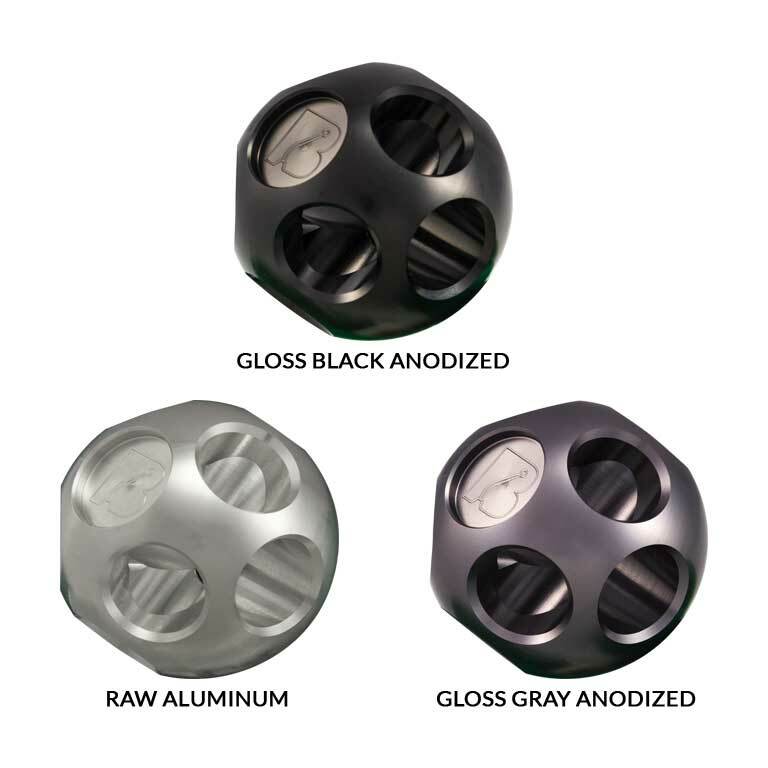 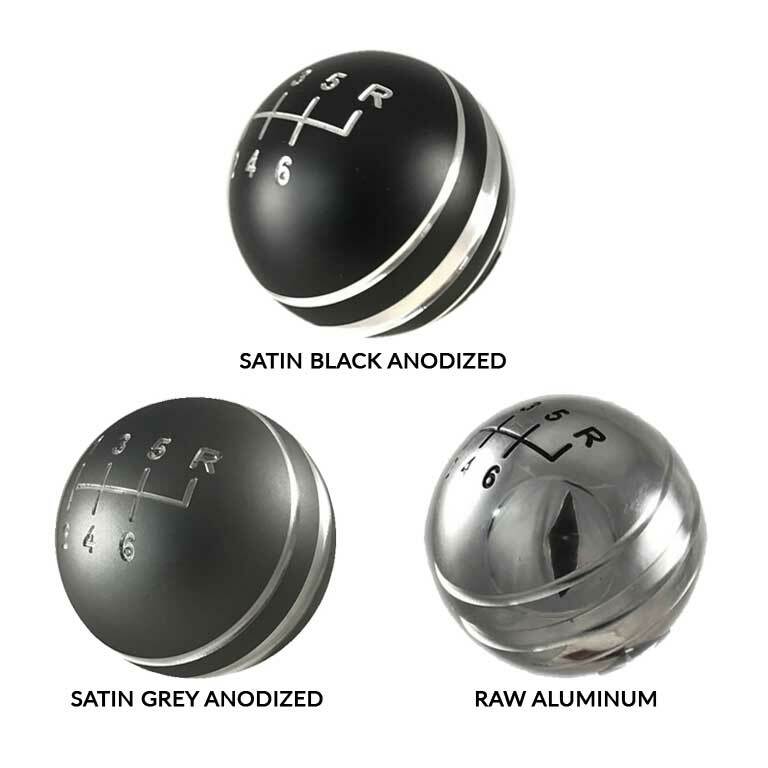 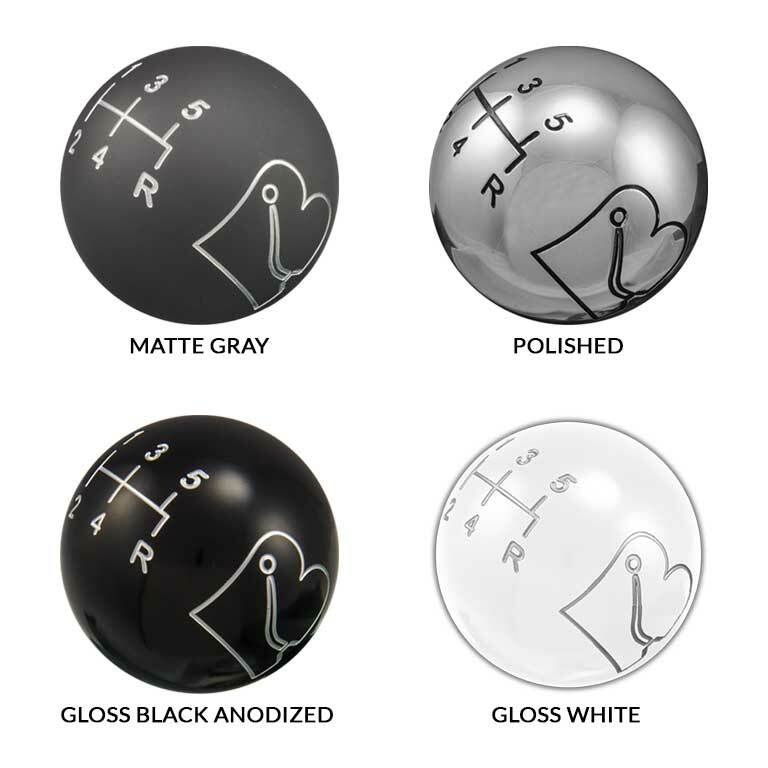 Now you have the option to upgrade your interior with this sleek shift lever and knob.